For businesses working with bulk materials, the notion of lean management will be nothing new. However, as technology advances its capabilities, operations are required to adapt and go beyond what we have known so far to not be left behind when the competition changes. Jerry Koch, director of corporate marketing and product management for Intelligrated, also emphasises how decision makers need to go beyond simply investing in technology for the sake of it. "You want the right mix of equipment and software to make decisions at the speed of the automation to have a positive effect on the day," he said. So, how exactly is automation impacting logistics globally and what is driving the movement? Automation is taking over the logistics industry. Textbooks and professors teach us that labour costs are key drivers for implementing new technologies. However, recent automation within companies across the globe suggests that material flows are indeed starting to play a major part in the decision process. 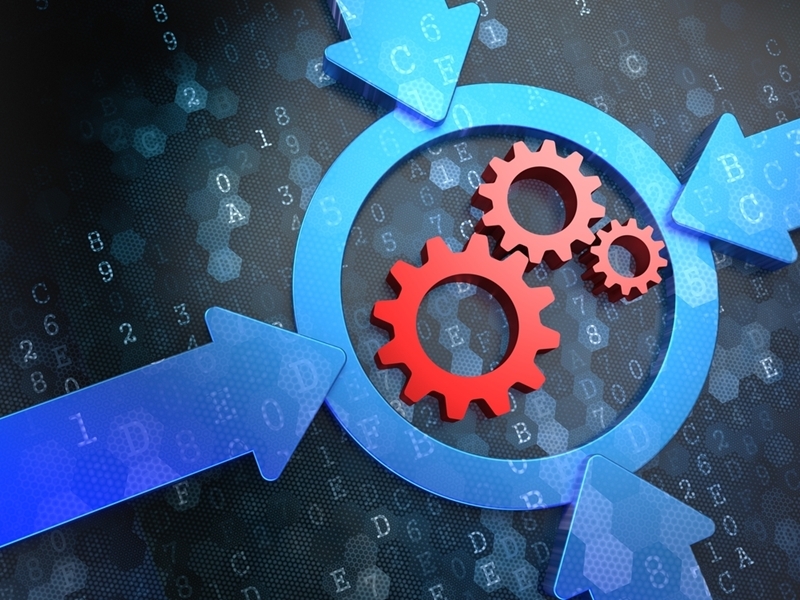 Speaking to Logistics Management, Ross Halket, director of automated systems for Schaefer Systems International, suggests the manufacturing industry has increasingly shifted to factories run with minimal human intervention. Now, he says distribution systems are catching on to this movement by implementing vision-guided robots for piece picking approaches. Factories are increasingly running with minimal human intervention. Adding to this Josef Mentzer, chief operating officer for Knapp USA, claims that consumer behaviour is causing exponential growth in shuttle technology. Knapp's warehouses rely on thousands of shuttles that optimise the handling of slow moving items, extending efficient processes to encompass more sustainable energy usage. These new technologies have boosted output capacities as machines are able to more efficiently pick, pack and manoeuvre items. However, Larry Strayhorn, president of TGW Systems, warns that the increase in automated equipment available also affects the level of software required to keep up with the fast paced demand changes. "Yes, you have to have these great mechanical systems […] we're investing heavily in our warehouse control and warehouse management software to keep pace with the mechanical technology," he said. As a result, operations and logistics managers are now faced with the challenge of providing top-of-the-line products that meet customer demand, are as cost and time effective as possible and adaptable to the constant technology advancements. The reasons for deciding to invest in automation are plentiful. They can, however, be condensed into three major themes: decreasing costs in the industry, a need to manage workforce variability and the essential requirement of accuracy. It's therefore safe to say that, in the coming years, speed is going to be increasingly important in any well-functioning supply chain, something automation is inherently designed to enhance. Automation decreases the likelihood of human error. Scalability:Total management solutions provide logistics businesses with the means to grow operations without needing to add more resources. 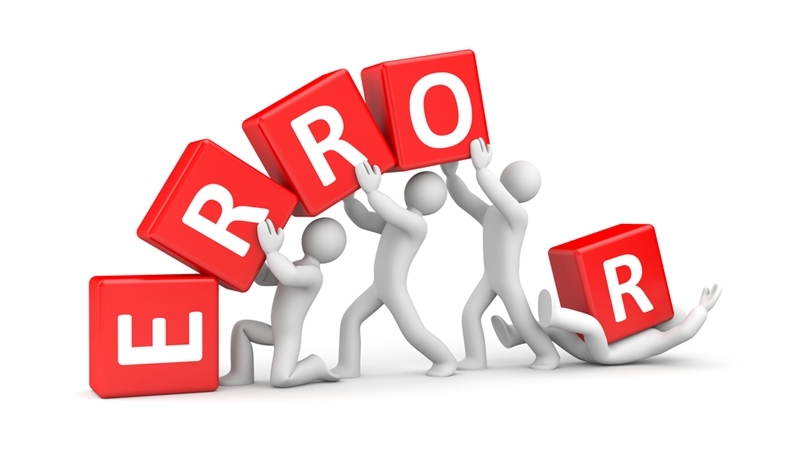 Decrease errors: Fully integrated ERP systems and the like minimise the risk of manual, human error. Access real time data and information: The ability to create reports based on trends in recent history can make the process of capacity improvement and demand management easier. Better customer service: Tied in with better data visibility, client expectations are better manageable with automatic update notifications and the like. Change is a constant challenge for all industry players. Standing out from the competition is therefore all about staying alert and adaptable to shifts in demand and technology alike. Whether you are trying to decide how best to go about updating your measurement instruments, or would like another opinion on your recent equipment purchases, our team at SRO Technology can help. Give us a call today to find out how.